Reduced Price! Only Two Blocks from the Beach! Best Ocean Views from the Pool! 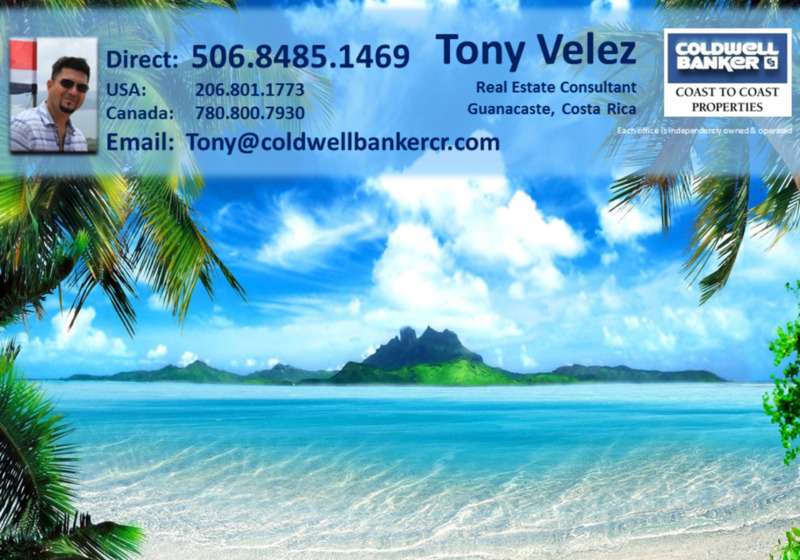 Charming and cozy condo located two blocks from the beach in the gated community Coco Joya (true gem of Coco) . The location within the development is ideal ; strategically positioned away from any noise and bustle while enjoying mountain and nature views in a tranquil setting. Just a short walk to the community pool. This 2 bedroom, 2 bathroom, fully furnished condo has all amenities any traveler would expect with beautiful stonework and natural solid wood cabinetry. The panoramic ocean views from the common area pool add value and top priority check-off for renters. It is rare among any of our beach communities to find a development that offers BOTH ocean views and closeness to the beach. This gated community is very secure and secluded. Sip your coffee on the relaxing terrace and watch the glorious sunset from the lounger at the pool… Yes, this is lifestyle enticement! Come join us in North Playas Del Coco..... Costa Rica and start your dream adventure today!